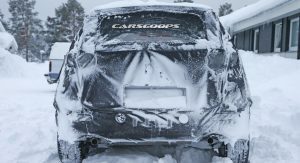 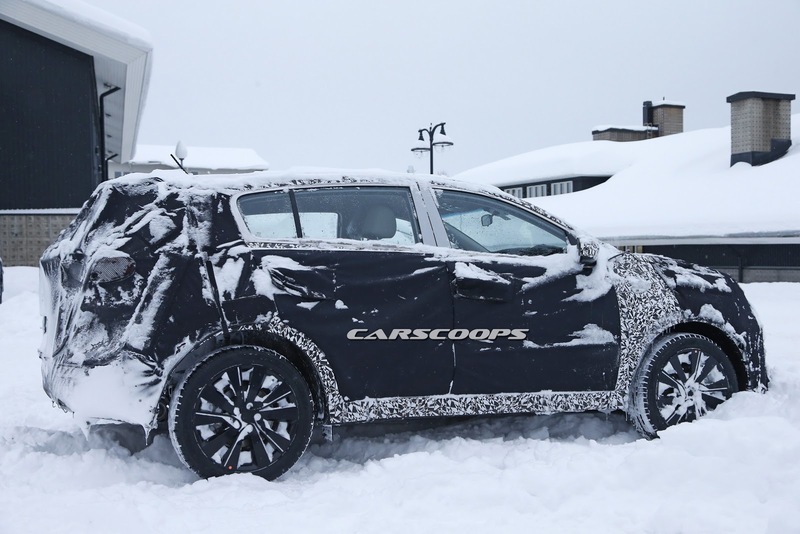 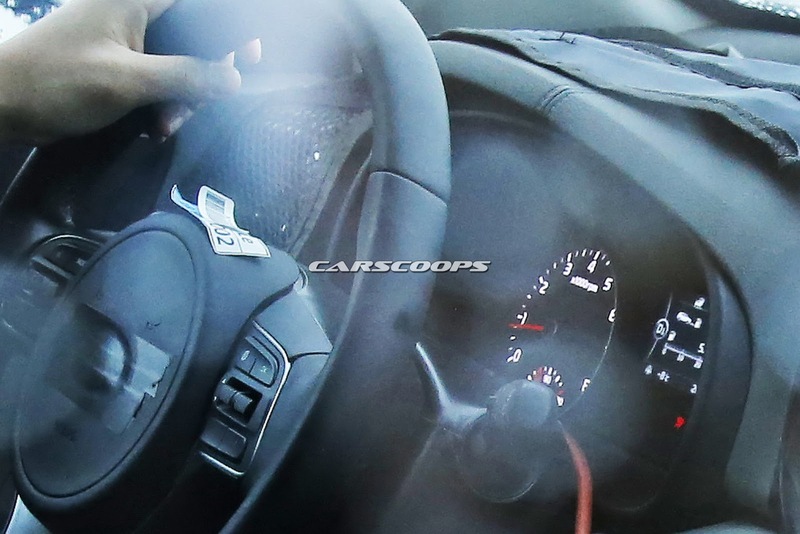 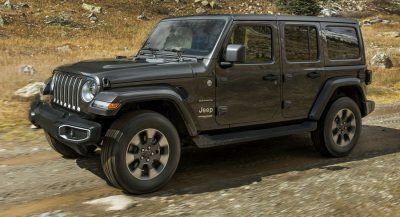 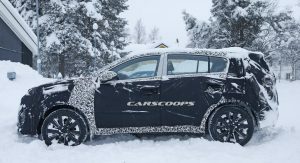 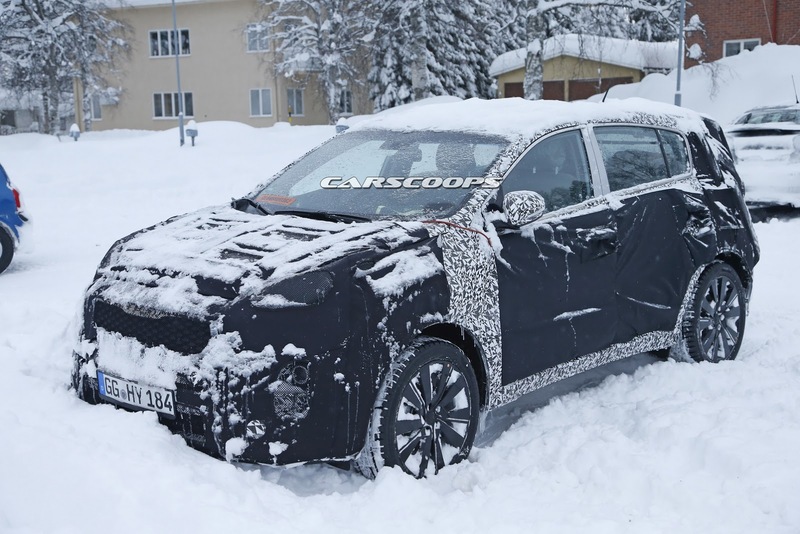 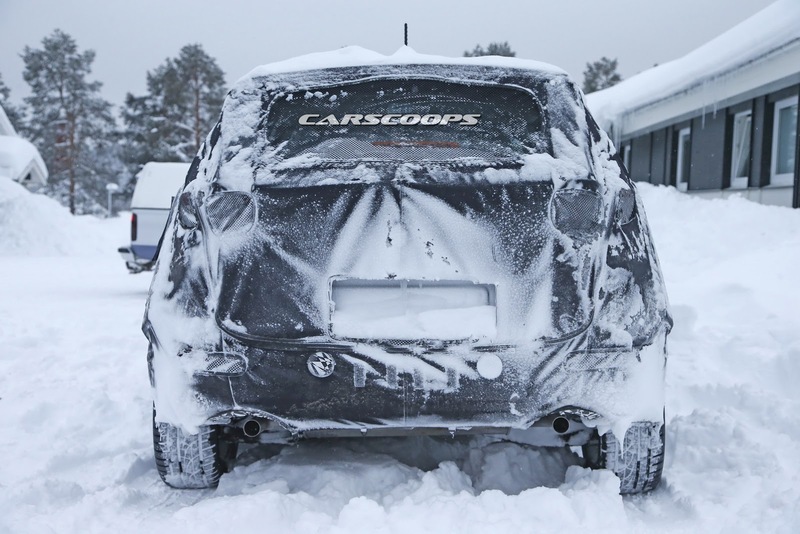 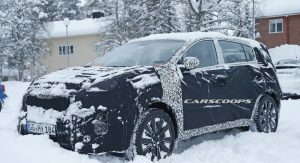 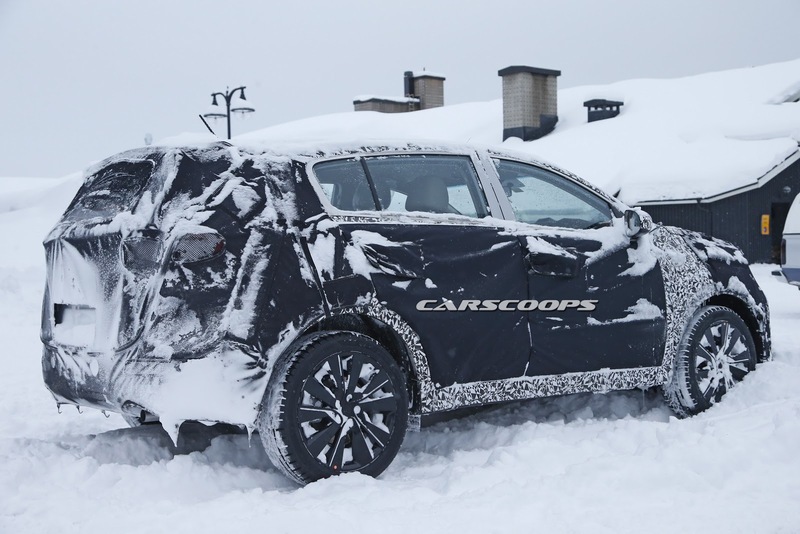 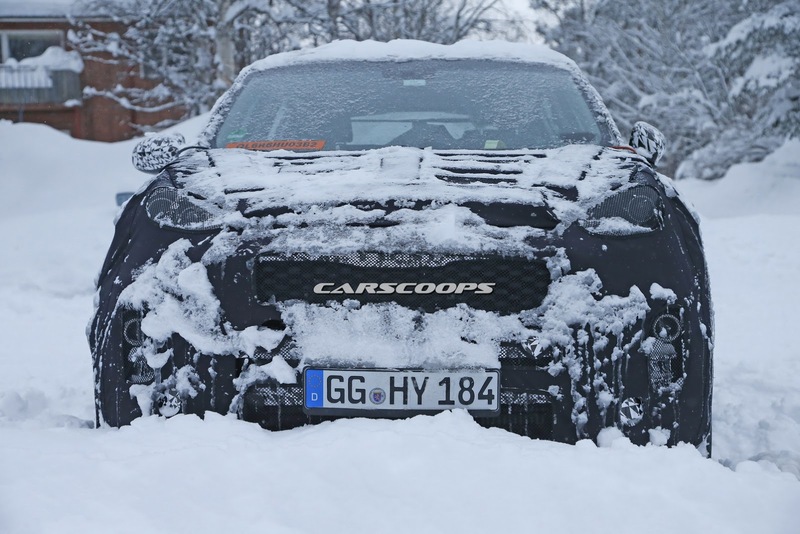 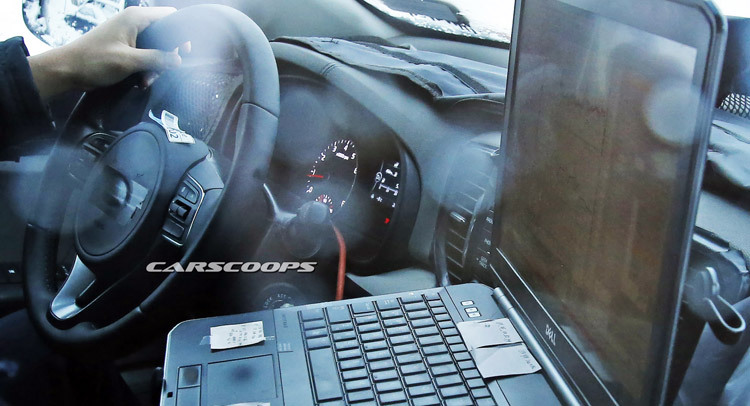 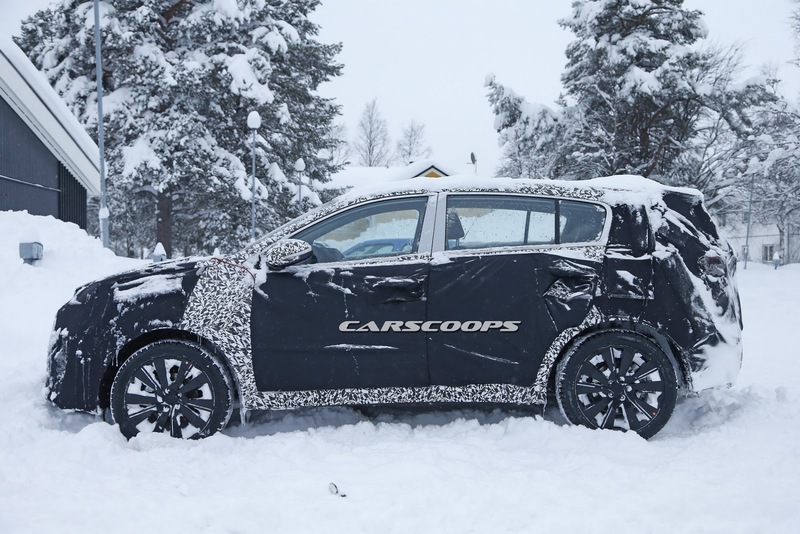 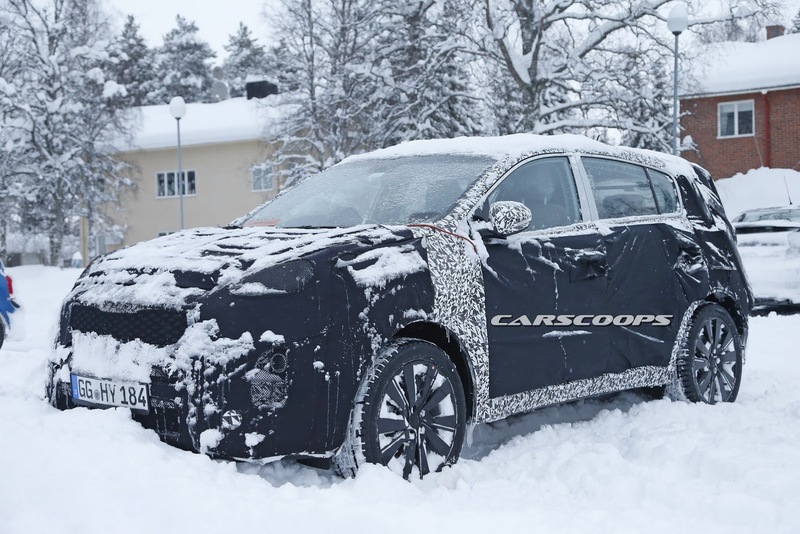 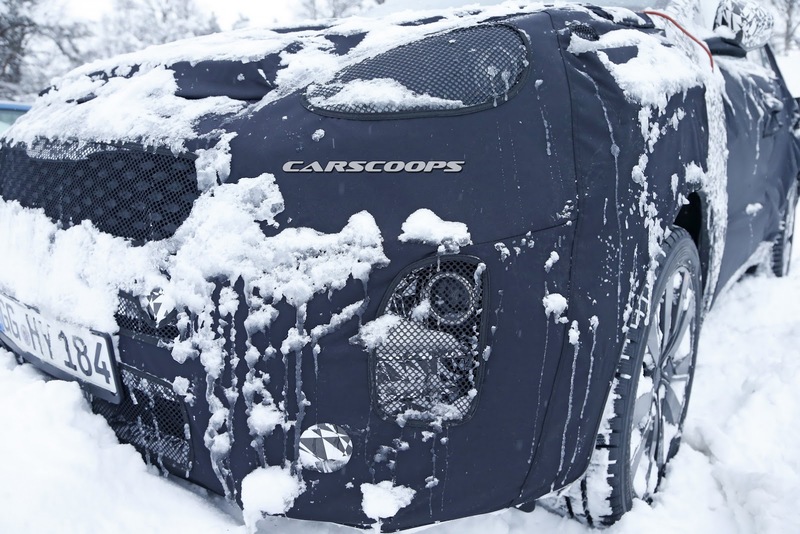 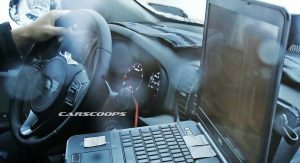 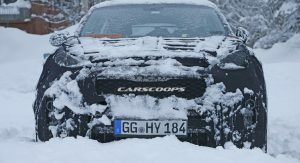 We’ve spotted Kia testing prototypes of their next Sportage before, but this time, our spies were able to take a quick peek inside. 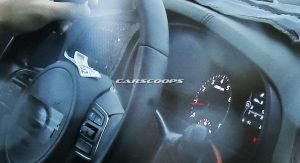 From these shots, the styling looks evolutionary with the dashboard keeping a similar arrangement to the current Sportage, though, it’s worth noting the stitched leather (or faux leather) treatment of the instrument panel cowl, which would align with what we’ve heard about Kia giving the crossover a more premium feel inside. 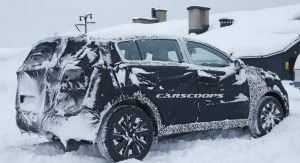 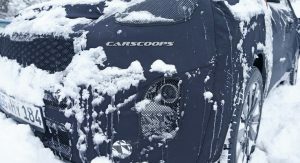 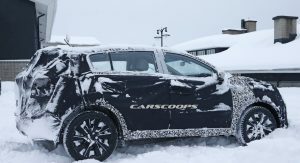 Designed to go up against a myriad of compact crossovers and SUVs all over the word including the Jeep Cherokee, Honda CR-V, Nissan Qashqai and Renault Kadjar, the new Sportage will share its platform and engine range with the next Hyundai Tucson, which will come under the spotlight at the Geneva Motor Show in March. 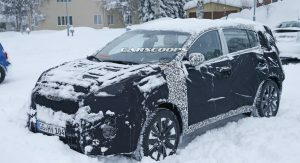 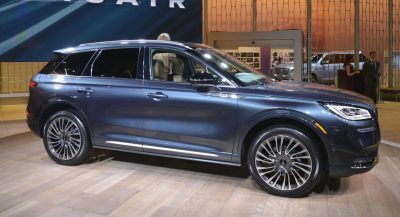 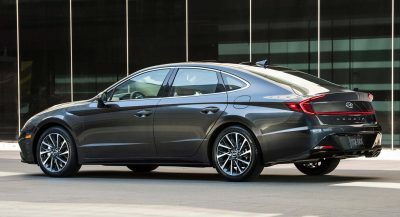 Like many other recent Hyundai and Kia models, the Korean crossover will gain an available 7-speed dual clutch transmission (on certain engines), with European models to be offered with both diesel and gasoline mills, while North America should get 1.6-liter and 2.0-liter turbocharged gasoline units.